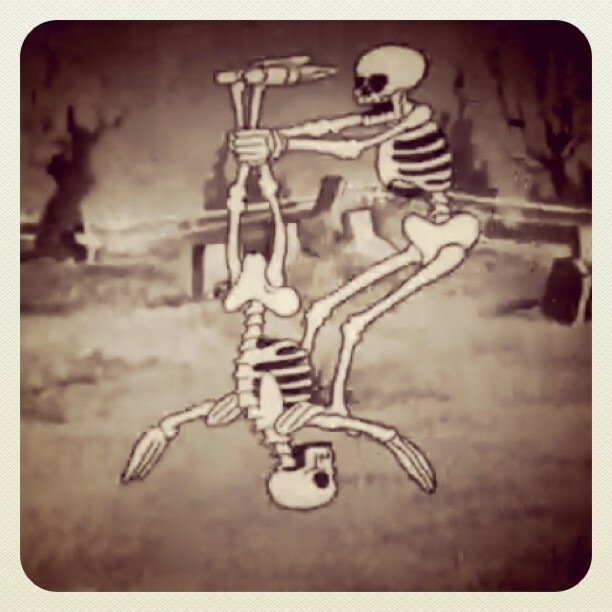 Disney Hipster Blog: Animation Appreciation, The Skeleton Dance. Animation Appreciation, The Skeleton Dance. 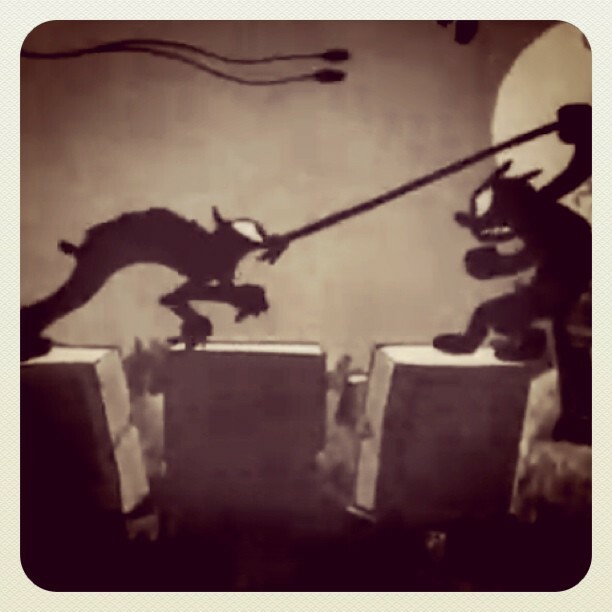 The Silly Symphonies that Walt made starting in 1929 were part of an answer to a somewhat large problem. "Gag cartoons' such as those staring Mickey Mouse and friends were funny, cute, and somewhat forgetable. There was very little finesse in the gangs mischief. (this clearly would change, in short order) The Silly Symphonies were to be more complex than that. Yes, there would still be gags...even redundant ones. But the scale and artistry would be much more grand. The first, and most culturally significant of these wonderful cartoons, it The Skeleton Dance. 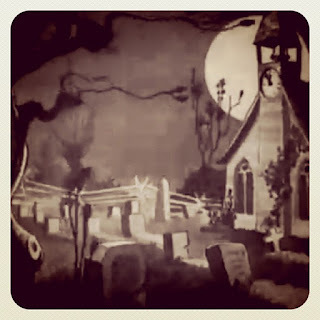 Spooky graveyard to set the scene? For sure. The cartoon opens up like most spooky cartoons: in a haunted graveyard. We have all the tropes of a scary scene. Hoot owl in front of a full moon? Check. Snarling black cats? check. Bats, howling dogs, spiders...we got them all. 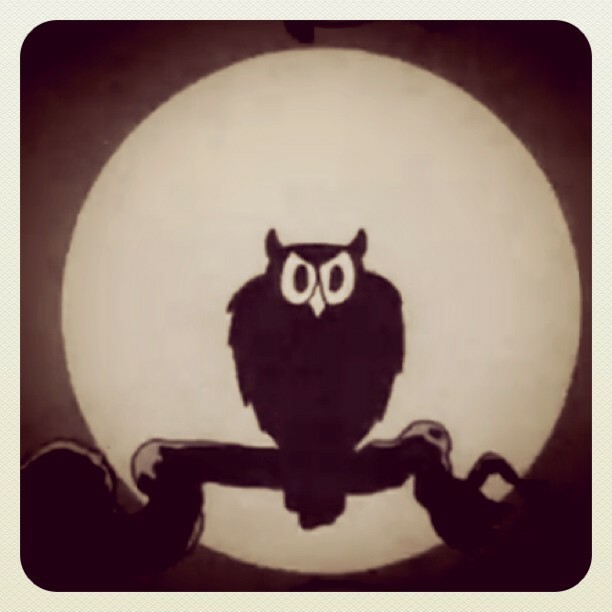 In real life, are people scared of owls? After pulling out all the stops to set up the scene, we finally get to the main show. At the stroke of midnight four human skeletons come to life and dance. Not cause mischief...dance. 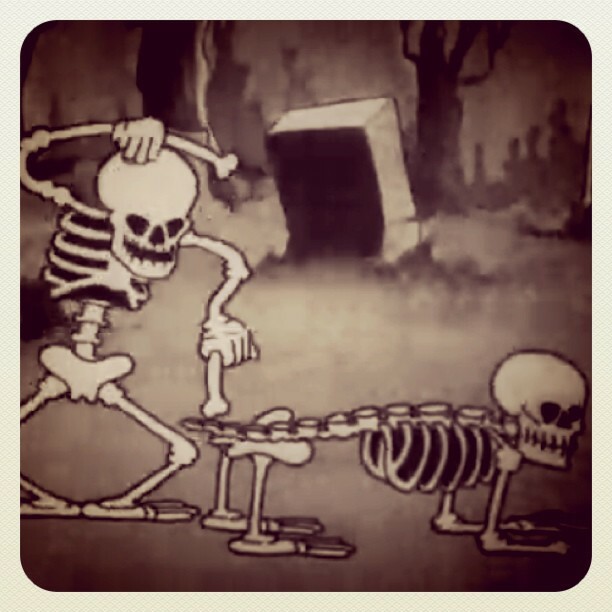 The image of the skeletons dancing has become one of the most recognizable in animation history. Something about the silly elasticity and wonderful flowing joints has ingrained itself on the brains of most children...never to be forgotten. The skeletons do go off on a "gag spree" shortly after their dance. Some of the more bizarre moments include a skeleton pogo stick, and a skeleton xylophone. Laugh out loud funny weird. I didn't even know skulls bounced! 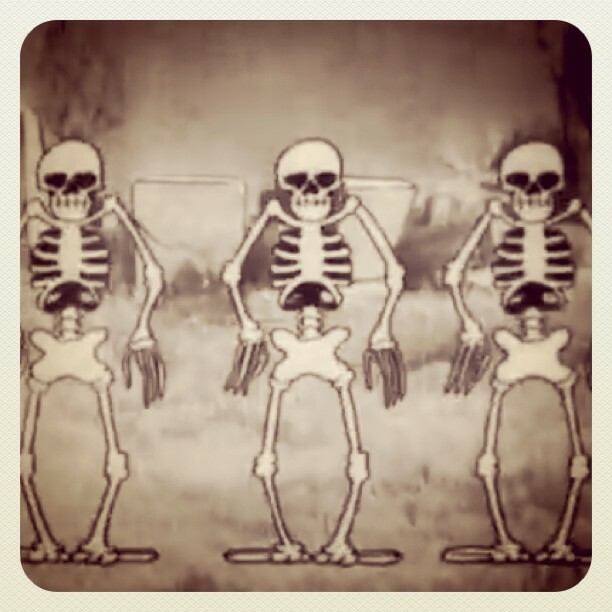 For a short called The Skeleton Dance, there is very little dancing to be had. The opening alone takes up almost half the running time. Besides a few moments of wonderful dancing the skeletons spend the majority of the time goofing off...that is until dawn, at which they scramble back to "bed."